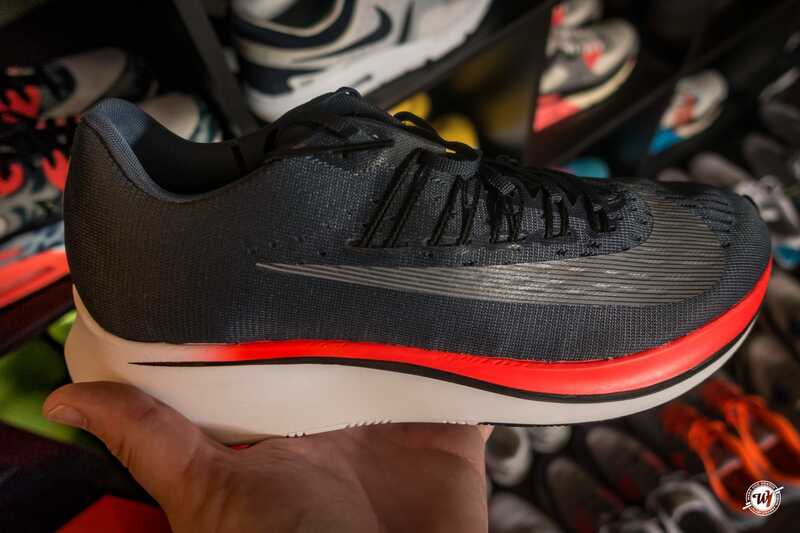 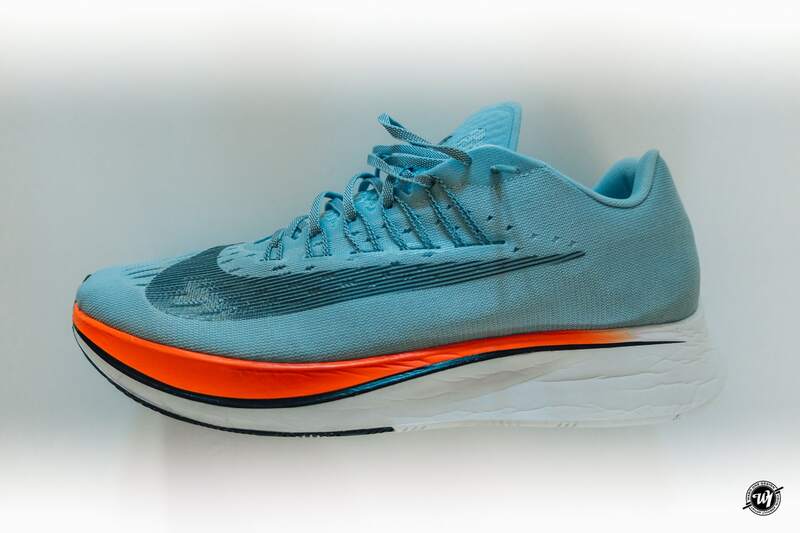 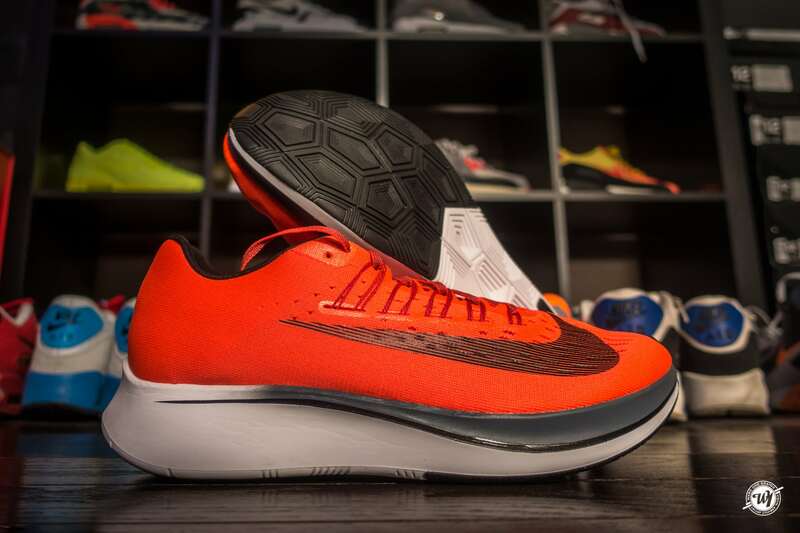 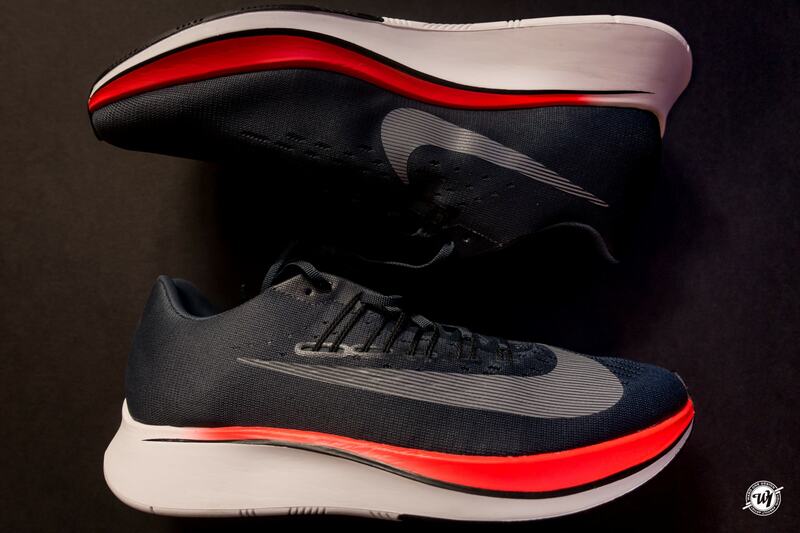 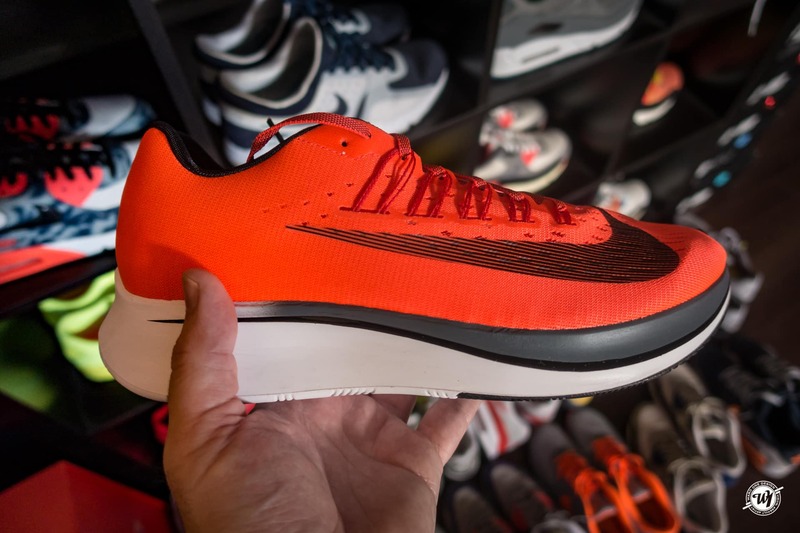 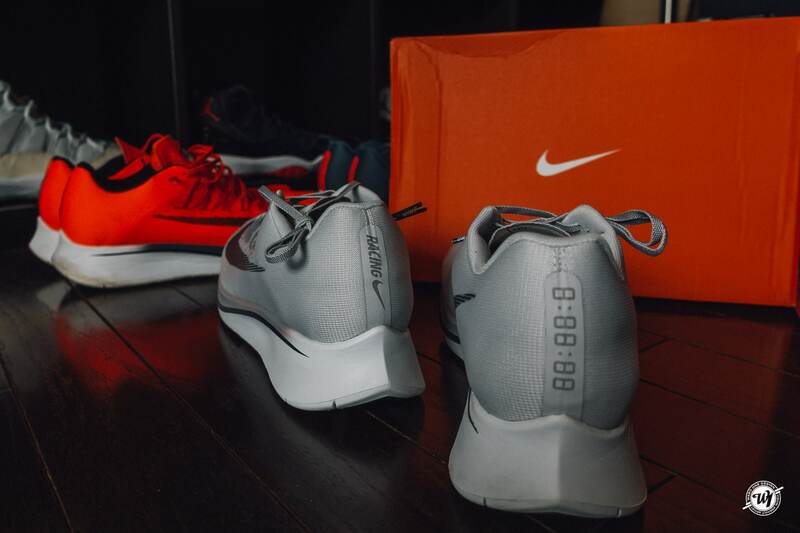 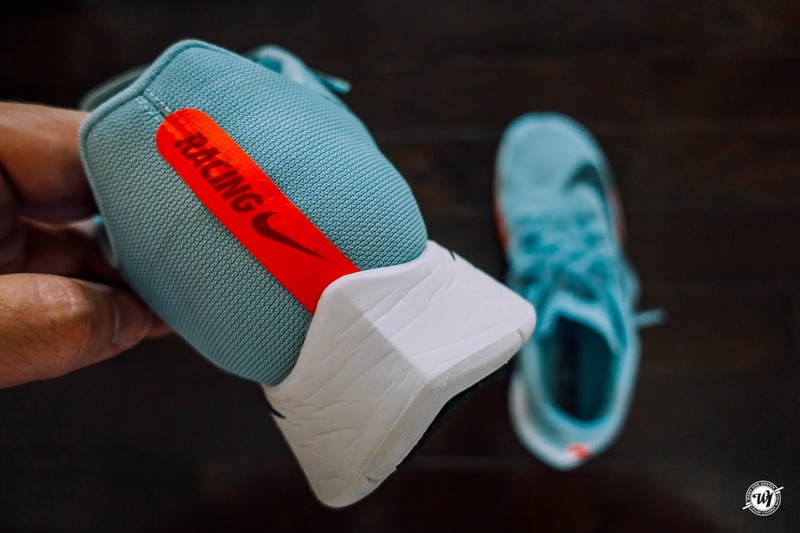 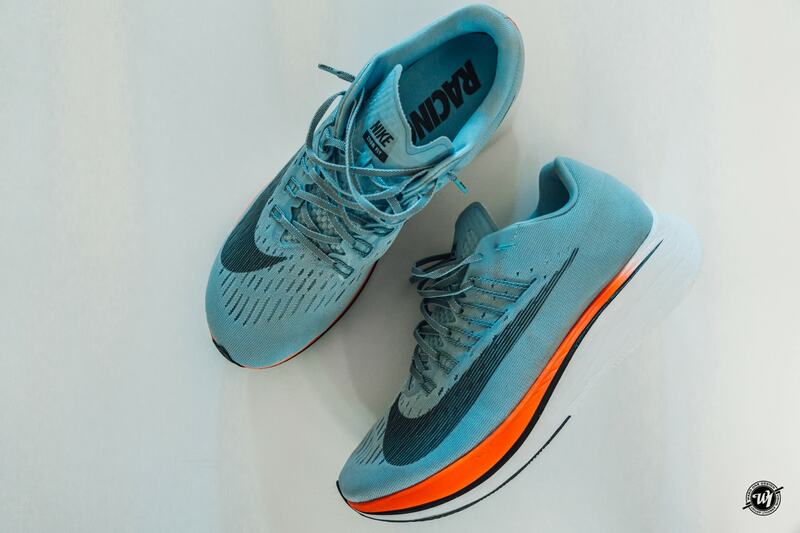 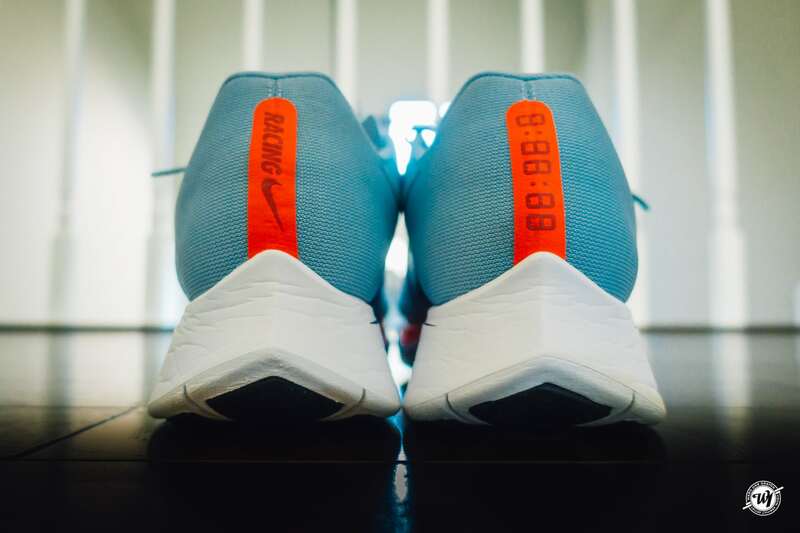 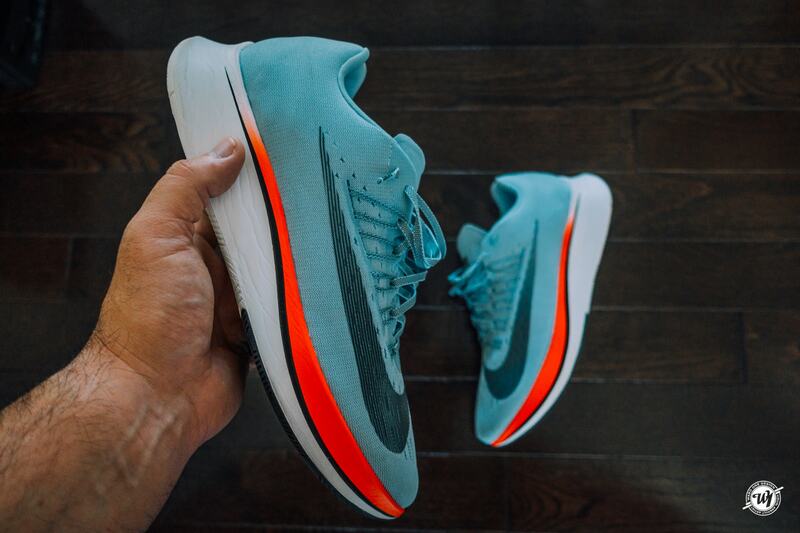 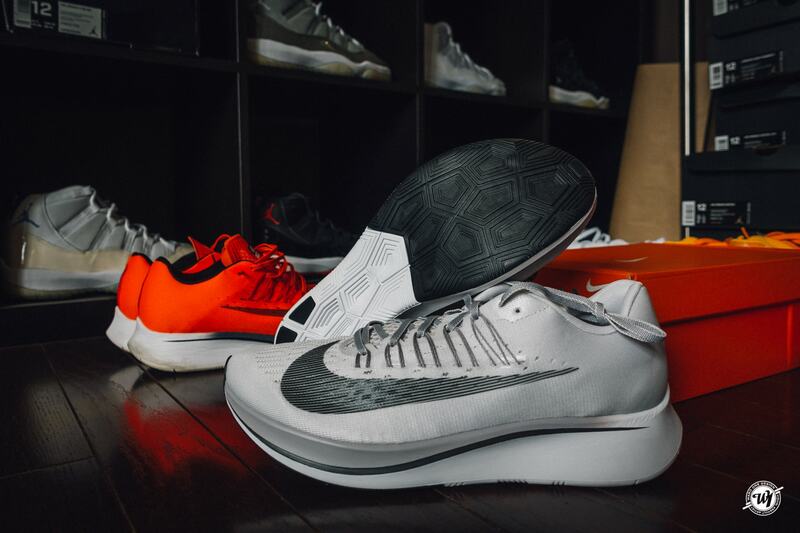 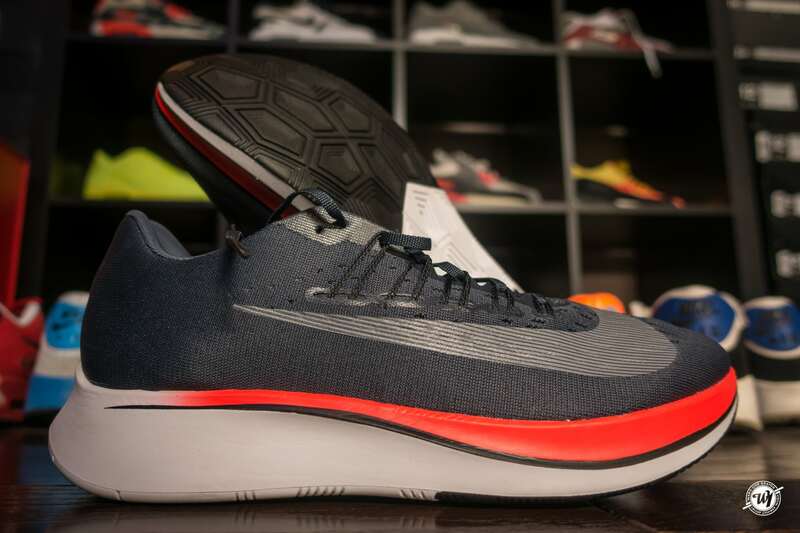 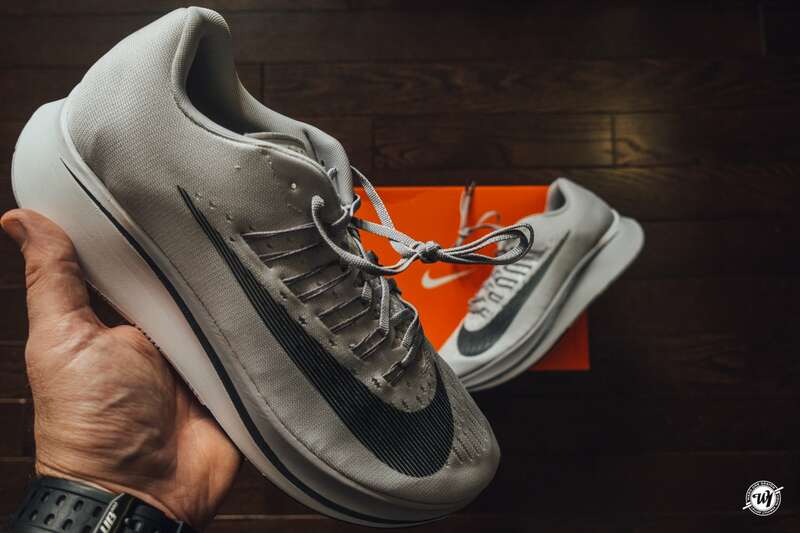 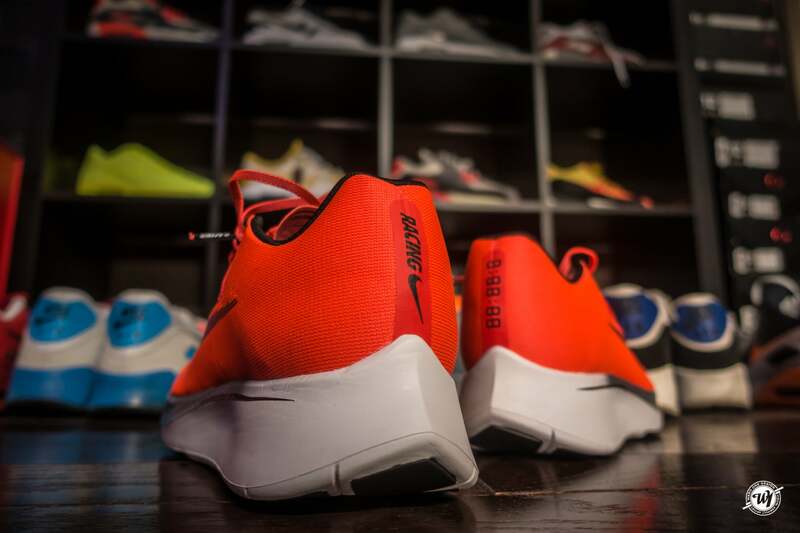 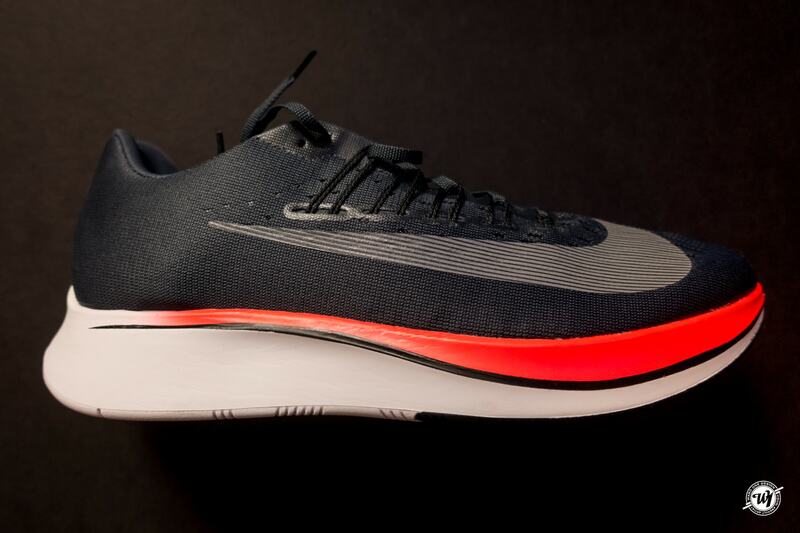 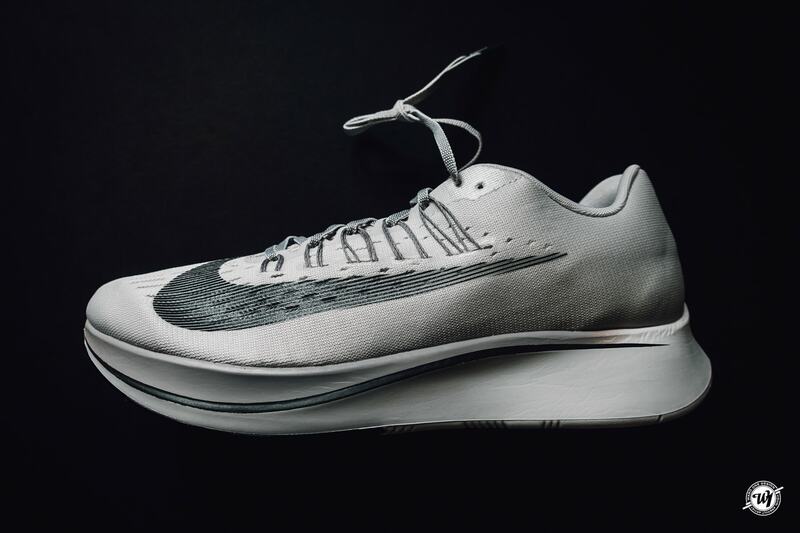 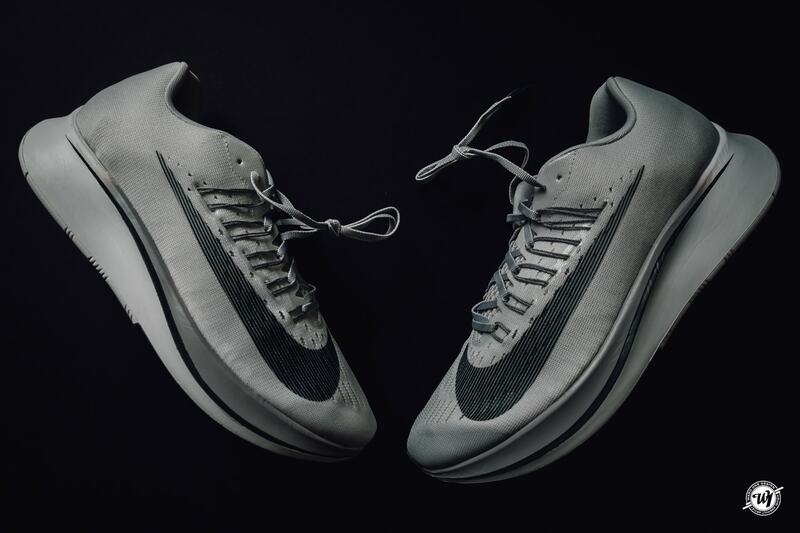 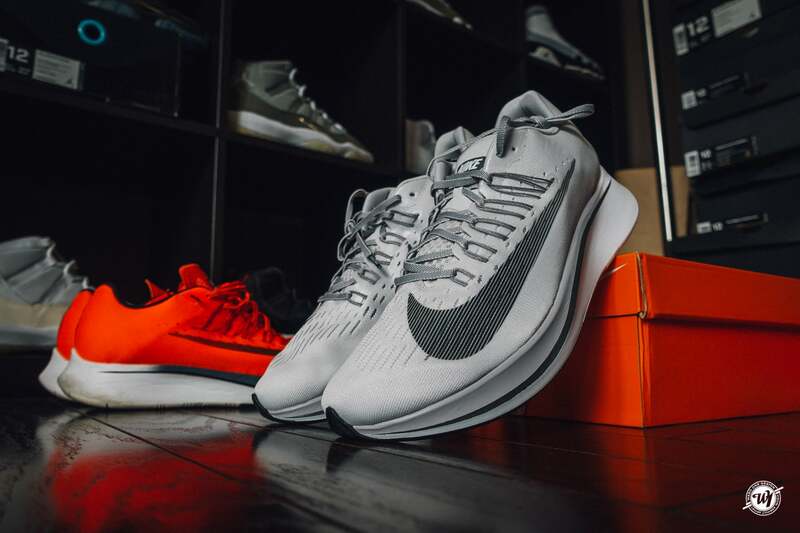 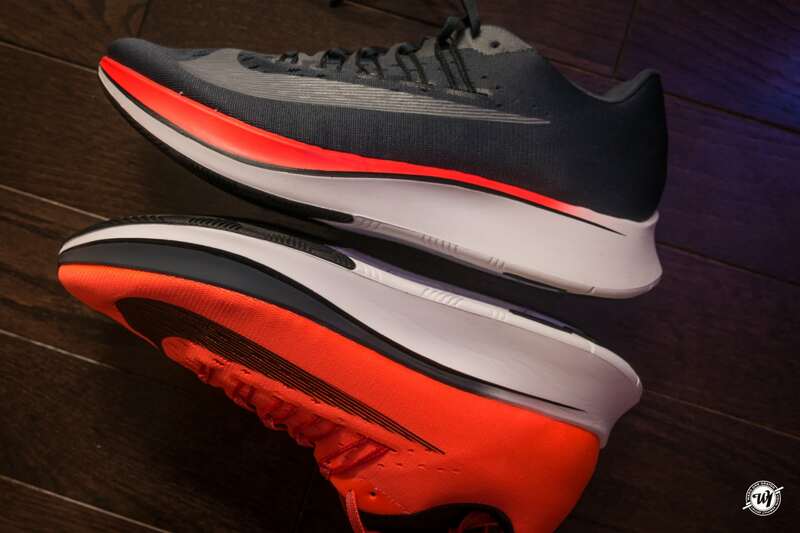 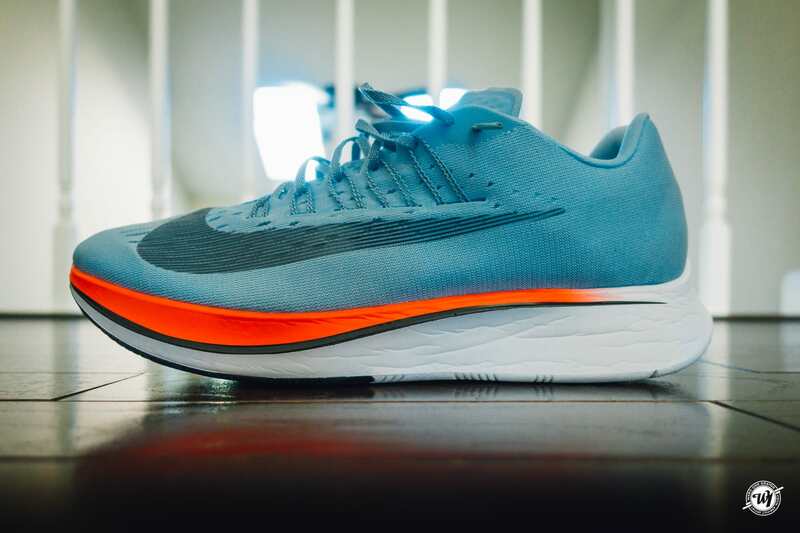 The Nike Zoom Fly Men’s Running Shoe is designed to meet the demands of your toughest tempo runs, long runs and race day with a responsive construction that turns the pressure of each stride into energy return for the next. 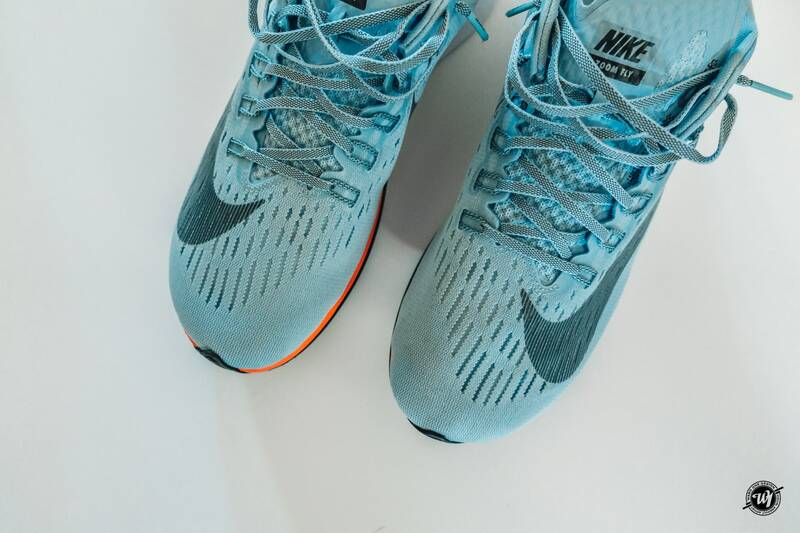 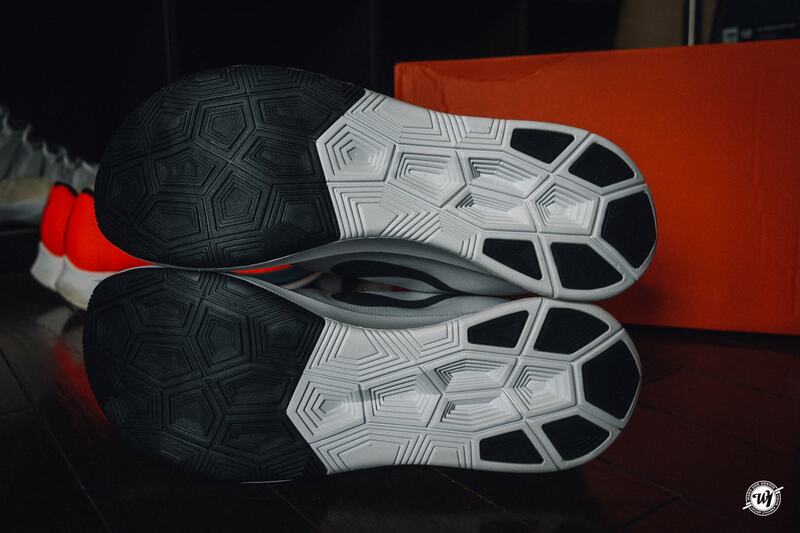 A nearly seamless one-piece Flymesh upper is designed to be more breathable through the top of your foot to help keep it cool as your run heats up. 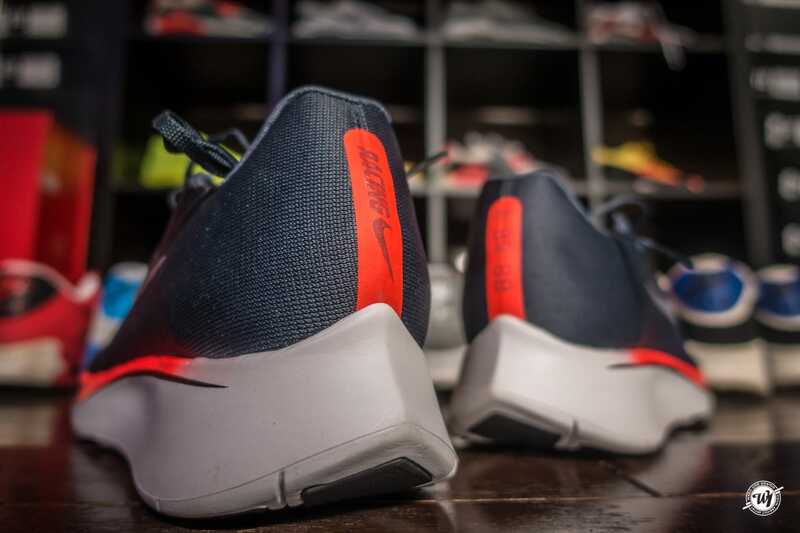 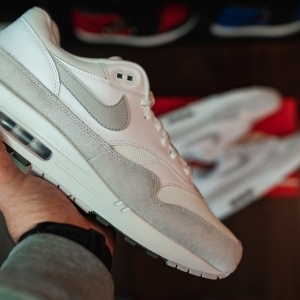 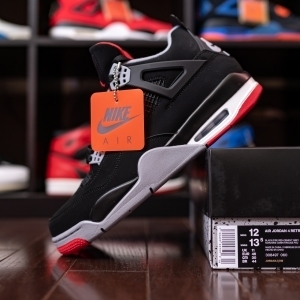 Ultra-light Flywire cables hug your foot the more you tighten your laces, providing a secure fit that moves with you.